Thank you for joining me in Istanbul on 15th August for the Scaling a Business in the UK workshop. 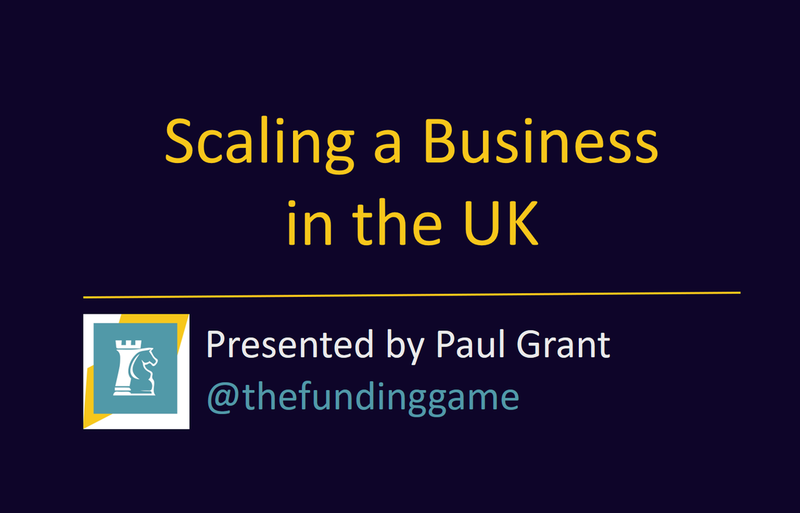 Below are three practical steps you can take NOW to get on the fast track to scaling your business in the UK. 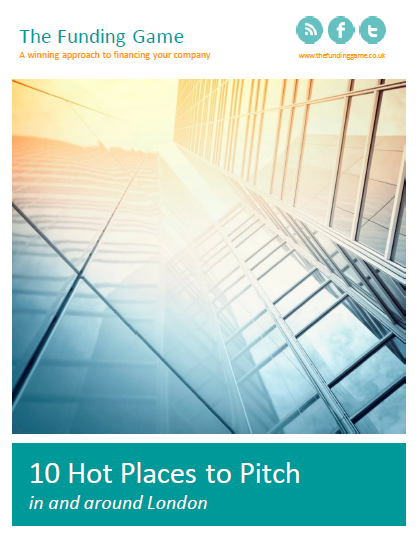 You can also download my presentation from the session here, along with a free report on 10 Hot Places to Pitch in London. 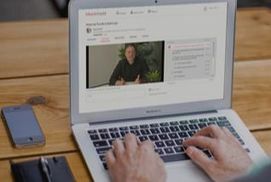 I hope you'll take this opportunity to move your business to the next level - and keep in touch via my LinkedIn group. Paul. 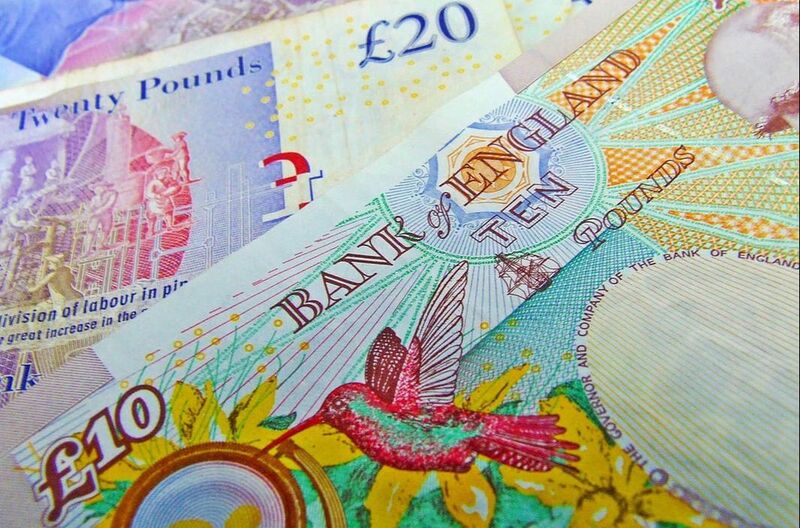 This course will give you a clear roadmap to funding your business. Most importantly, it will help you clarify what is right for YOUR business and what practical steps you need to take next. Register before the end of the month and view in your own time. This workshop, run in partnership with the British Library's Business & IP Centre, packs a huge amount of content into half a day to equip you with an easy, step-by-step approach to securing investment for your business quickly. Other dates available. If you need to get funded as soon as possible, I can save you time, money and energy. Book a session with me now to receive personalised guidance and support on your business. Sessions are entrepreneur-led and deeply practical so you can move fast.